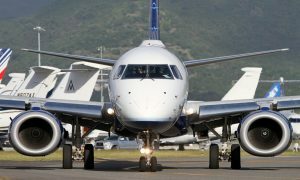 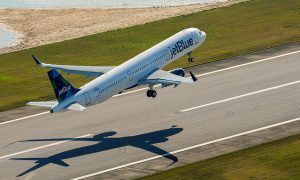 JetBlue with its pilots, represented by the Air Line Pilots Association, Int’l (ALPA), announced the ratification of a four-year contract. 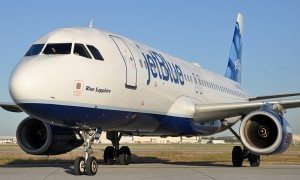 With 98% of eligible pilots voting, 74% cast ballots in favor of the agreement. 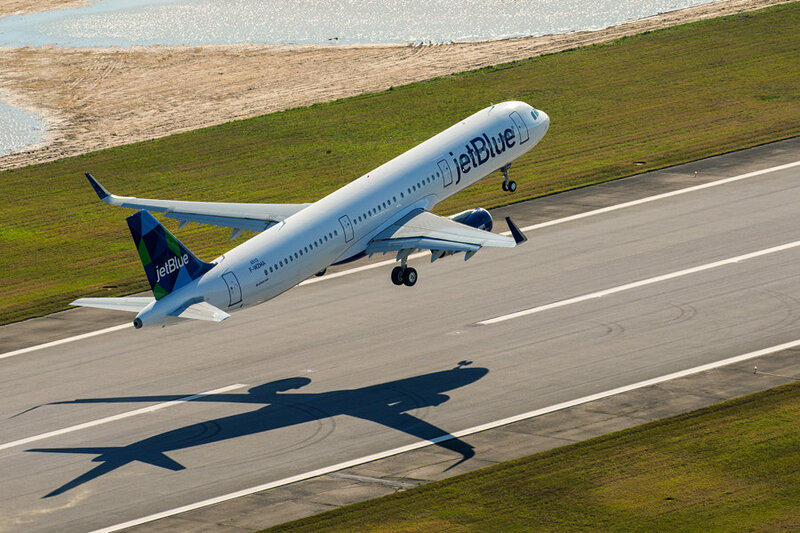 “I appreciate the hard work and dedication of both the ALPA and JetBlue negotiating teams in coming to an agreement that is fair for our pilots and that allows JetBlue to continue to grow, compete and succeed,” said Joanna Geraghty, president and chief operating officer for JetBlue.